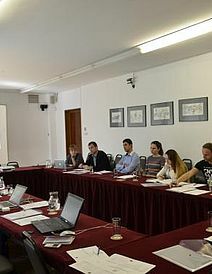 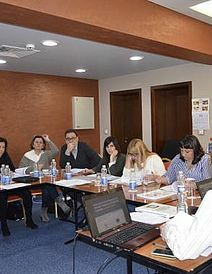 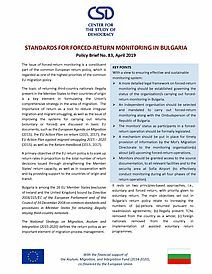 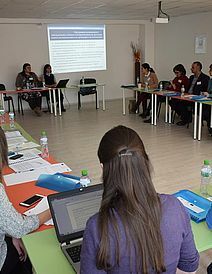 The Center for the Study of Democracy and CVS-Bulgaria supported by the Asylum, Migration and Integration Fund, co-financed by the European Union, launched the initiative Development and Implementation of Unified Standards for Forced Return Monitoring. 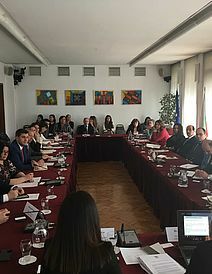 The initiative is requested by the Ministry of Interior of the Republic of Bulgaria and is set to conclude in February 2018. 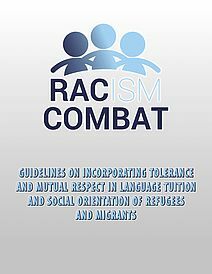 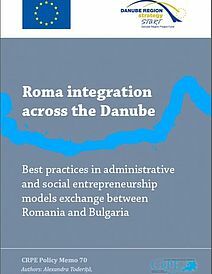 Its main purpose is to contribute to the development of a common EU policy on asylum and migration, as well as contribute to strengthening the area of freedom, security and justice in the application of the principles of solidarity and sharing of responsibilities between Member States and cooperation with third countries under Regulation (EC) № 516/2014 of the European Parliament and the Council. 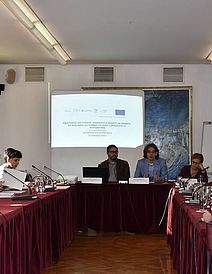 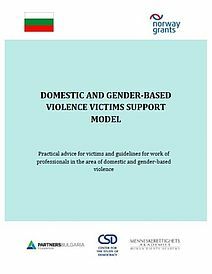 In particular, the initiative is expected to contribute to improving the national regulatory framework in the field of forced return by developing unified standards for monitoring; to developing and improving the concrete mechanisms for monitoring, respect and ensuring respect for fundamental rights and freedoms of third country nationals who are undergoing a procedure of forced return; to building and strengthening the capacity of all stakeholders involved. 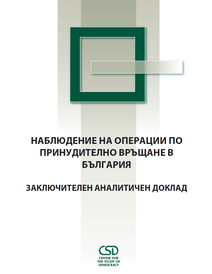 The main activities of the initiative will be realized within 18 months and include the development of unified standards for forced return monitoring and their inclusion in the Guide for monitoring, implementation of independent monitoring of the stages of forced return and development of analytical reports and as a result strengthen national capacity for forced return monitoring.